This training course has beendeveloped for individuals working on Mobile Air Conditioning (MAC) systems. 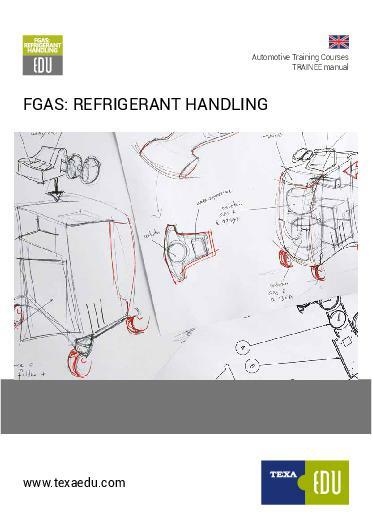 Due to new legislation, all individuals must achieve a refrigerant handling qualification that meets the EC 824/2006 regulation, prior to 4th July 2010. This course covers FGas regulations, health & safety, refrigerants, air conditioning principles, component identification and system operation. This course delivers both theory and practical elements.